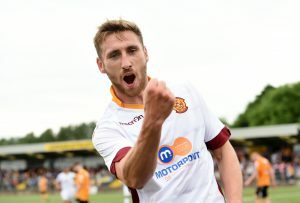 Louis Moult had just jetted out to Tenerife for a well-earned rest. The striker had made himself a Wrexham hero in just one year, netting 23 goals for the National League side, but it was time to switch off from football – even if only for a week or two. 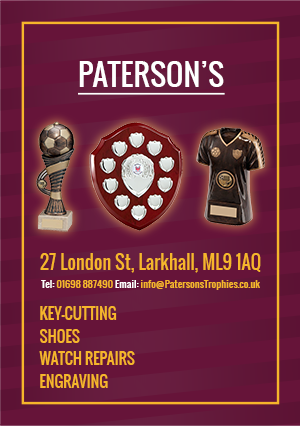 Sparra, Jay and Busta look back on fixtures against St Johnstone and Ross County, discuss the stewarding at the final game of the season, preview our visit to Celtic Park on the final day of the season as well as debating fan relationships with manager Mark McGhee. 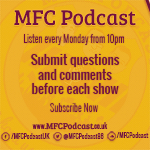 That’s not all though, we are also joined by very special guests Louis Moult and Chris Cadden to discuss winning the MFC Podcast player & young player of the year awards respectively. 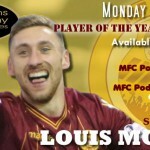 MFC Podcast Player of the Year Louis Moult joins Busta, Jay and Sparra to review his fantastic first season with the club. Also announced is the podcast Young Player of the Year, we take a look back on the 2-1 defeat to Celtic and cover this week’s ‘Remember Well’ question.